Now that we have officially reached the fall season, I am full force into all of my fall-themed dishes over here. I love this season! I am all about the pumpkins, apples, pears, cranberries, pecans, walnuts, cinnamon, nutmeg, ginger, and cloves. 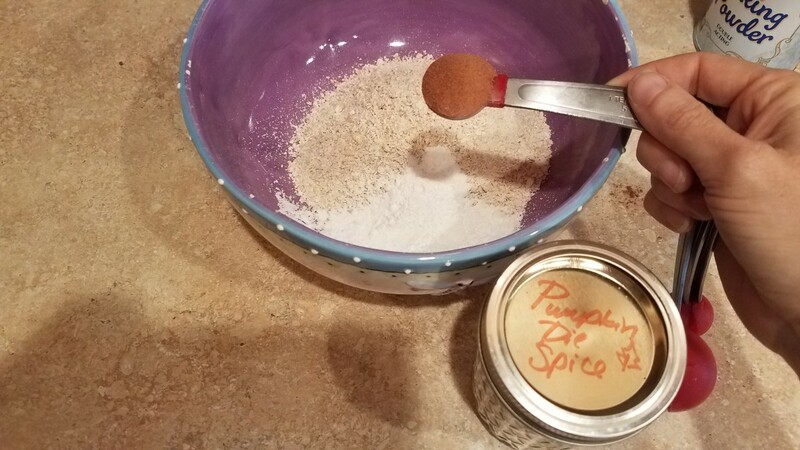 I use it in my soaps, my candles, my cleaning products, and most especially my cooking. 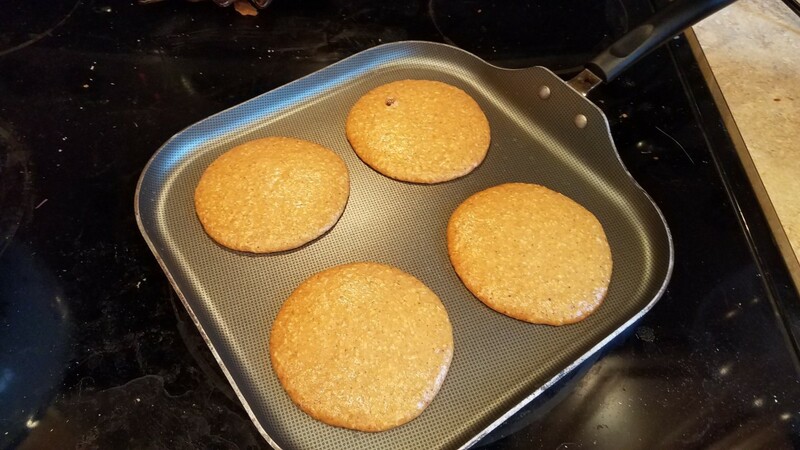 This morning, we made some pumpkin oatmeal pancakes at my little one's request, and this afternoon we're going to tackle some pecan pralines. Yum! I look forward to this season all year-round. 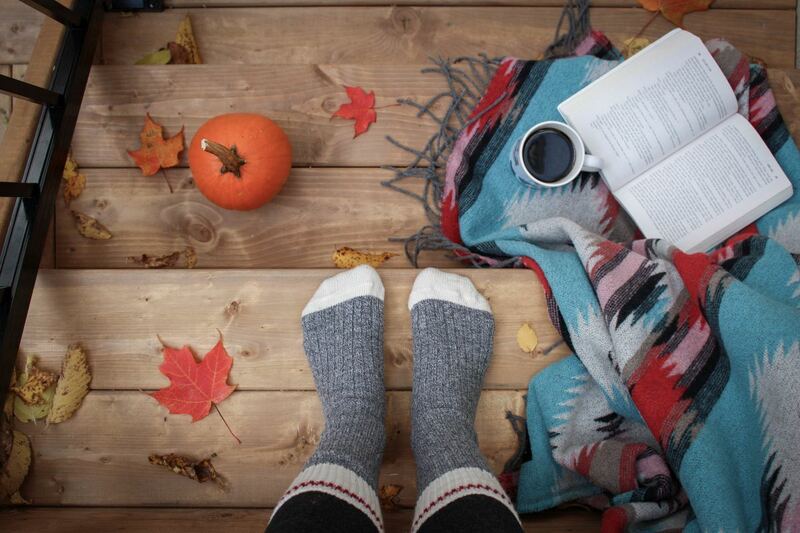 Although I cook with these ingredients all year, there seems to be something special about using them in the fall. 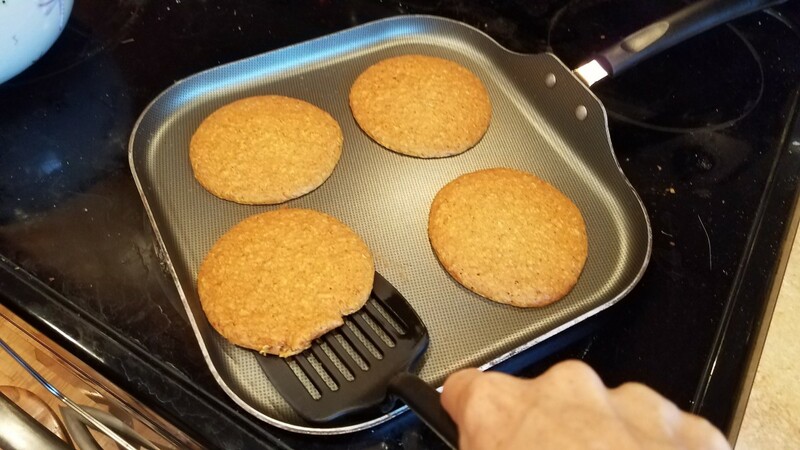 We make pumpkin bread, pear and pecan muffins, apple cider chicken, autumn vegetable stew, homemade caramel apple cider, cinnamon hot chocolate, and tons of wonderful cookie and pie recipes. One of my tricks... at the end of the fall season, when everyone is done with their pumpkins and is about to toss them in the trash can, I go around and ask everyone for them. Oh man! I'll have to get a picture for you. Every year, we collect well over 50 pumpkins in the garage, and I slowly but surely roast and can each and every one in anticipation of the next fall season. It's a great way for me to get pumpkins for free, and I get to can about a hundred jars of it or more. 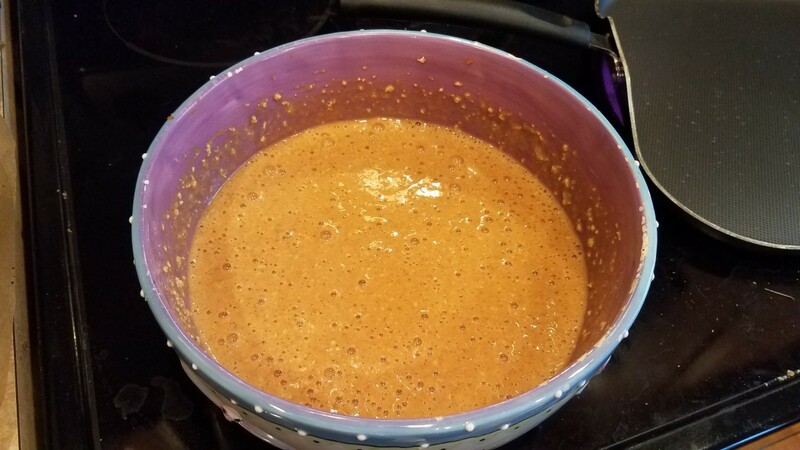 I make pumpkin butter, pumpkin pie filling, and just plain old canned pumpkin to puree into all sorts of wonderful fall treats the next year. It's my way of finishing out the season with a bang before pouring myself into the winter season and all of its goodies. But I'm getting ahead of myself. We have just reached the beginning. It's too early to think about the end. 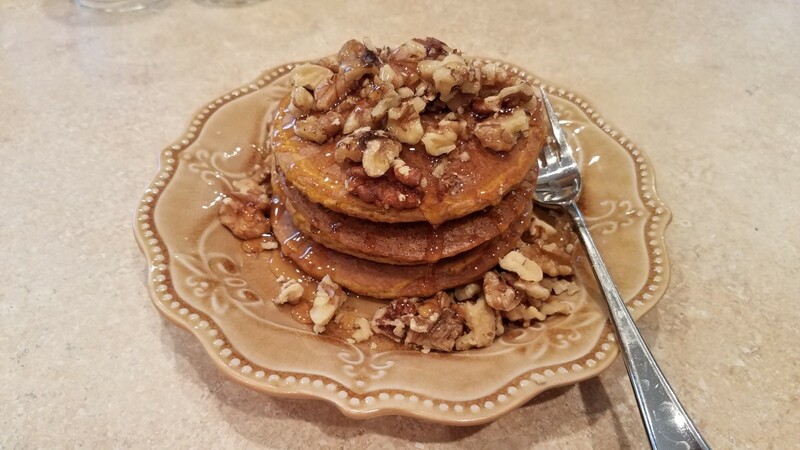 And what better way to get the season started than with some yummy pumpkin pancakes. 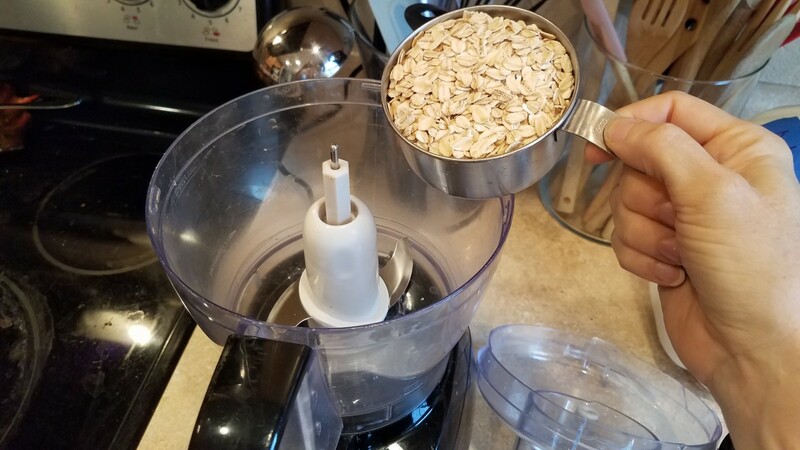 Start by blending up your oats in the food processor or blender until you get a powder. Add them to your mixing bowl. Then add your baking powder. 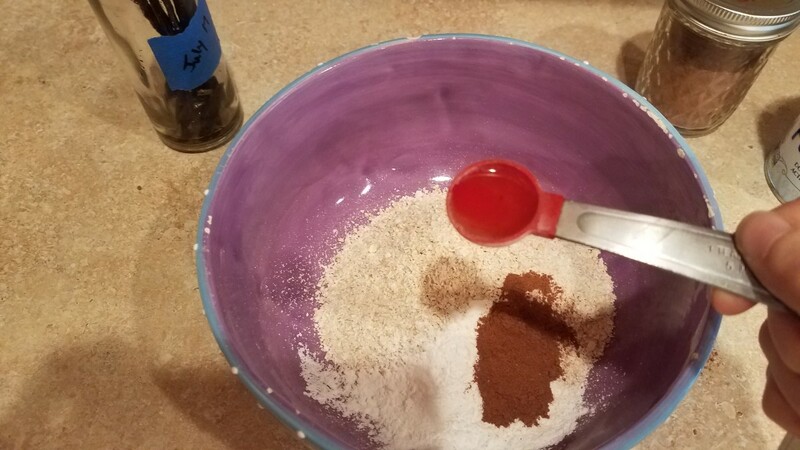 Add your pumpkin spice and salt. 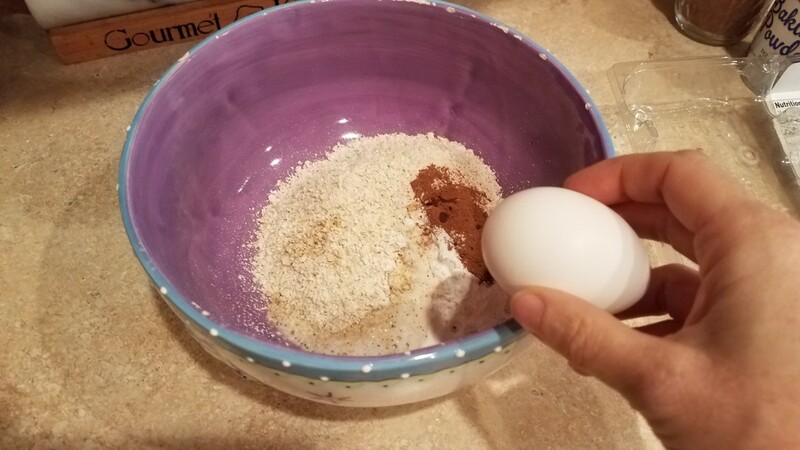 Add each of your eggs. Melt and then add your honey. And finally add your vanilla extract. On the stove, heat your chosen pan to about medium heat. 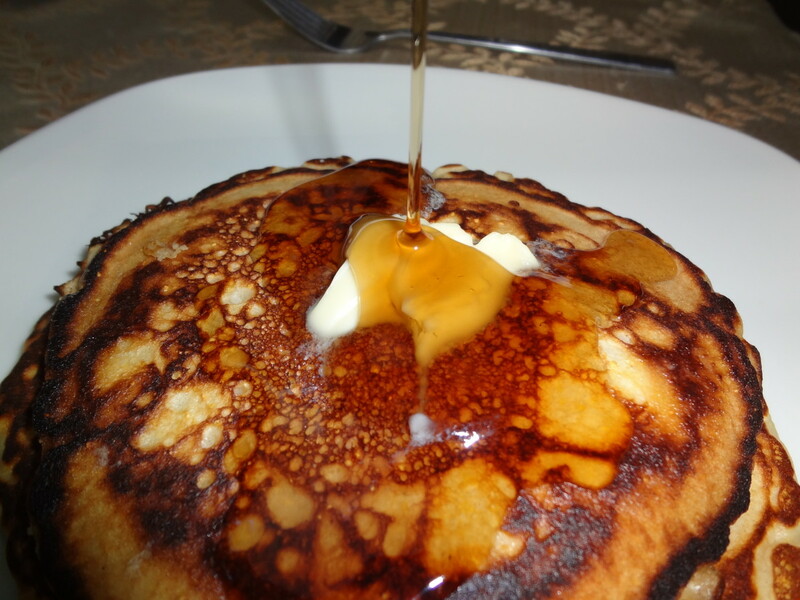 Cook your pancakes in about 1/4 cup servings for a few minutes on one side, until you see them bubbling. And then cook for about a minute on the other side, removing to a plate to cool before eating. I added plenty of chopped walnuts and honey to mine. Yum! 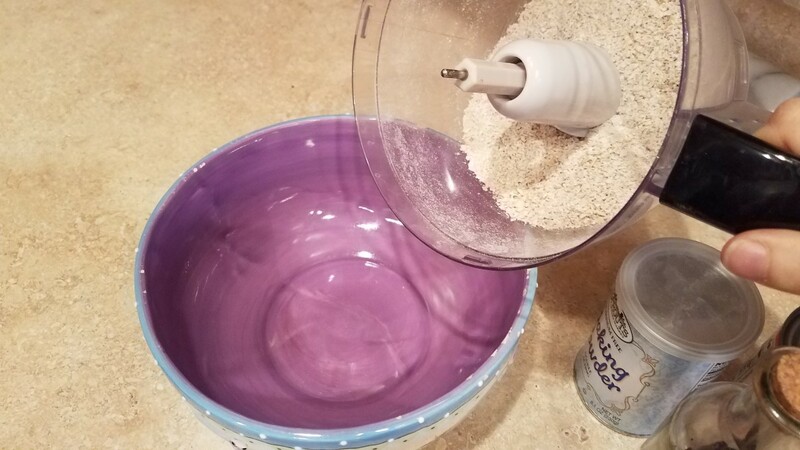 To make oat flour, I used my food processor. 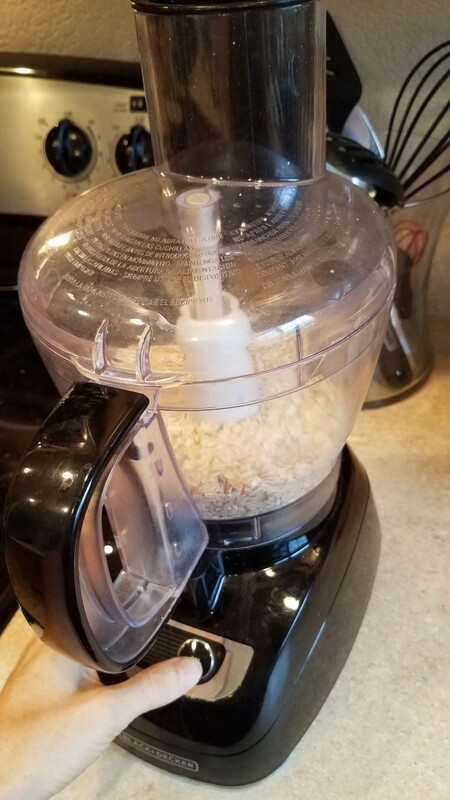 I dumped my oats in the food processor. 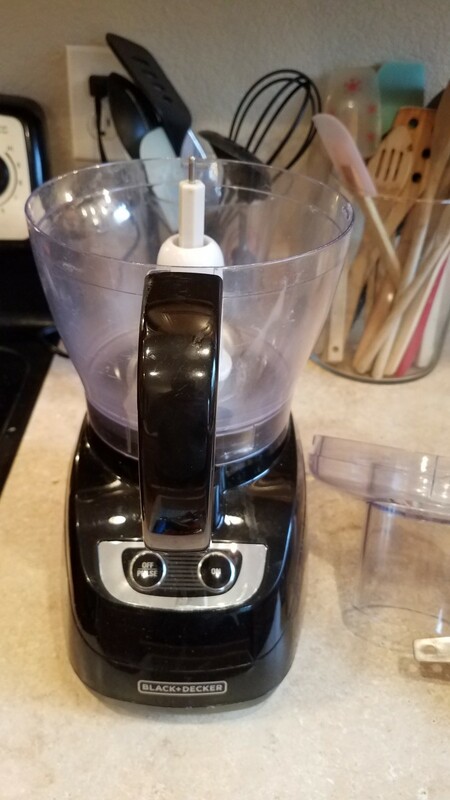 And blended until it was as fine as it could get. 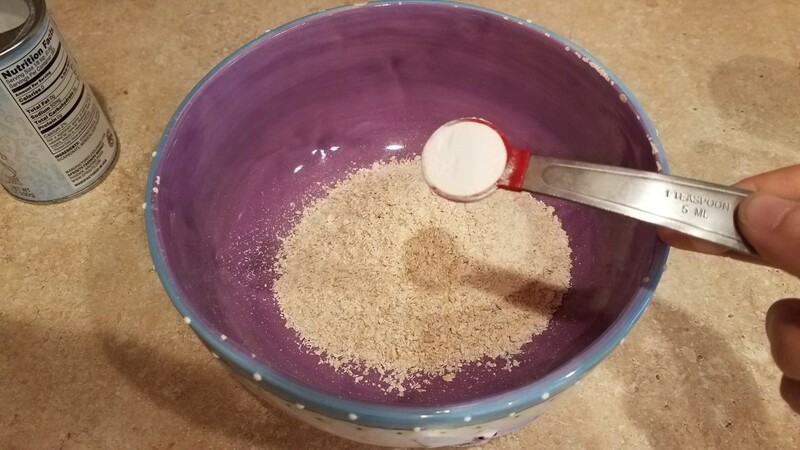 Then I dumped the oat flour into my mixing bowl. I added my baking powder. And then I cracked all six of my eggs. I added pumpkin puree a little at a time. 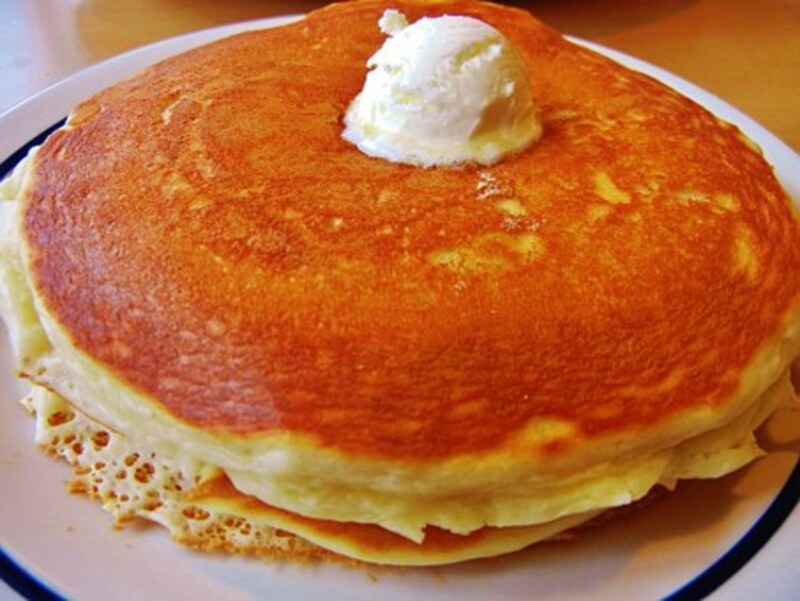 I poured about a 1/4 cup at a time on a hot pan. And let cook until they bubbled on top and started browning on the edges. This only took about 3 minutes. Maybe. 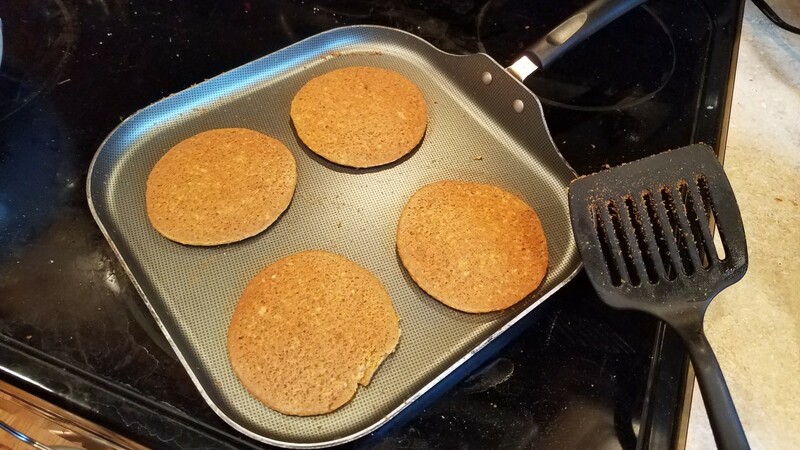 And then flipped them and cooked for another minute or so. As I cooked them, I slid them out on a plate to cool. 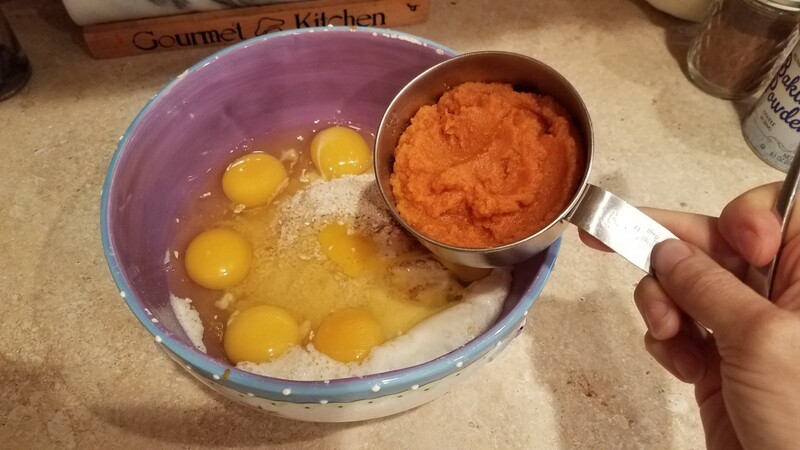 If you want to spice these up even further, chop your walnuts ahead of time and mix them into your pumpkin batter. Or why not add in dark chocolate chips or unsweetened shredded coconut? Tomorrow we will be making my pumpkin cinnamon rolls. They are a treat that we will make for ourselves anytime of the year, but now's a great time to really enjoy them in the proper season. They say that although we can get our produce at any time of year we choose at the grocery store because it has been shipped from another part of the world, produce is really much better tasting when it's local and in season. No chemicals or preservatives had to be added to help them make the long journey to your store, and being in season, they have developed the flavors they were always meant to have. Pumpkins are meant to be enjoyed this season, as are many of the traditional fall flavors. And this year, we grew our own in the backyard in part to some motivation from a book we read together last fall about how pumpkins grew. We knew that they needed to be started in the spring and allowed to grow throughout the summer to ripen and turn orange in the fall. So we get to harvest our own pumpkins this year for all of our yummy seasonal treats and amazing decorations. One day we'll add apple and pear trees in our backyard to our repertoire as well so we can have our own fruit as well. This year and in the past, we have had to rely on good friends and family to invite us over to pick fruit from their trees. It's always been an amazing experience. Just this last weekend we were invited to come pick the fruit from the peach trees on someone's property. Those are going to make for some amazing jams and pies! 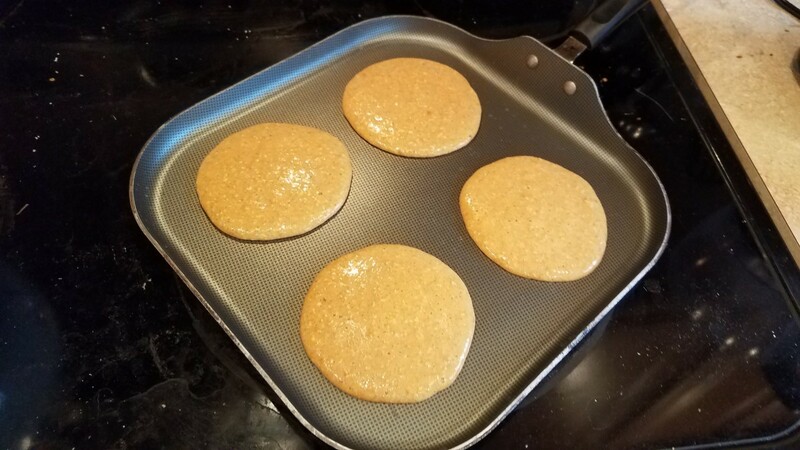 What makes these homemade pumpkin oatmeal pancakes so delicious? I honestly think it's the fresh ingredients. I can my own pumpkins and buy organic old- fashioned oats from the bulk bins. 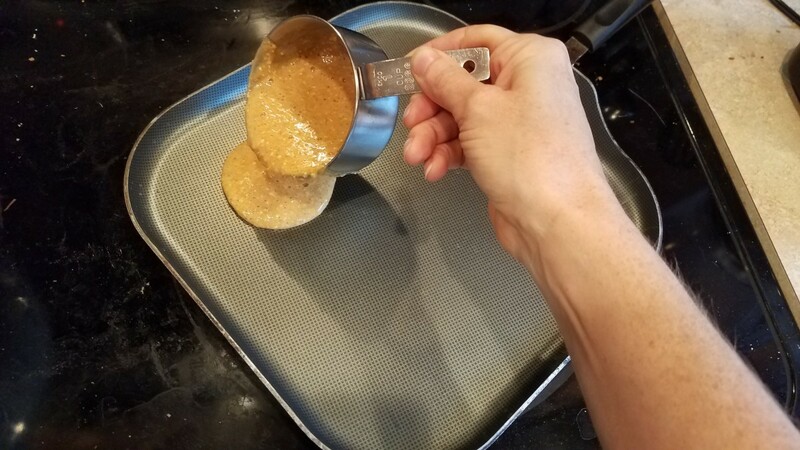 I also use all-natural ingredients like coconut sugar and raw honey. Processed foods in packages never taste quite as good as the real thing. I really think this makes all the difference. Why thank you! 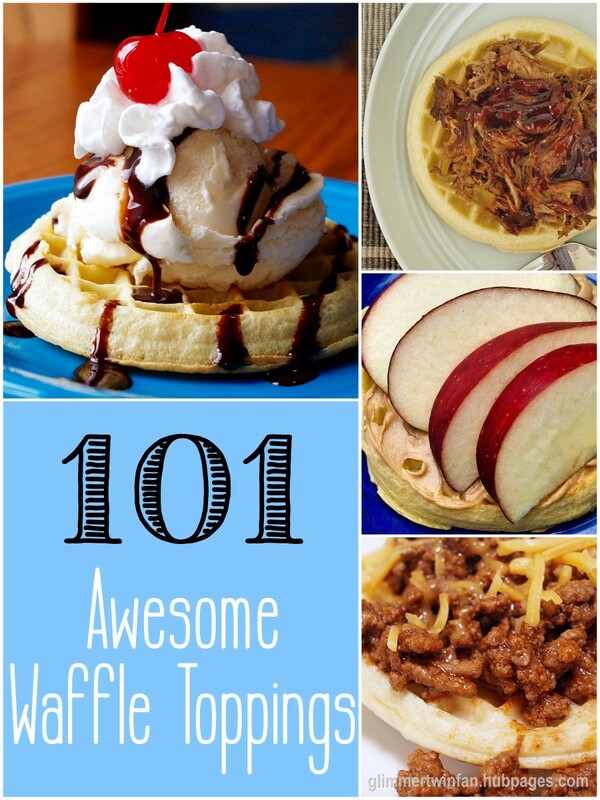 I have a bunch more great recipes that you can check out in my profile. Enjoy!!
. I like your blog post. Keep on writing this type of great stuff. I’ll make sure to follow up on your blog in the future. lol Absolutely! It certainly gives us plenty of delicious and nutritious pumpkin to use all year long. Yum! 7 months ago from Spring Valley, CA. U.S.A.
Great job this looks fun and easy. Thanks for sharing it. Neighbor's trash but you bounty -- I think they have a saying like. lol Thank you so much! And enjoy! These look wonderful, Victoria. The pictures are great and so is the recipe. 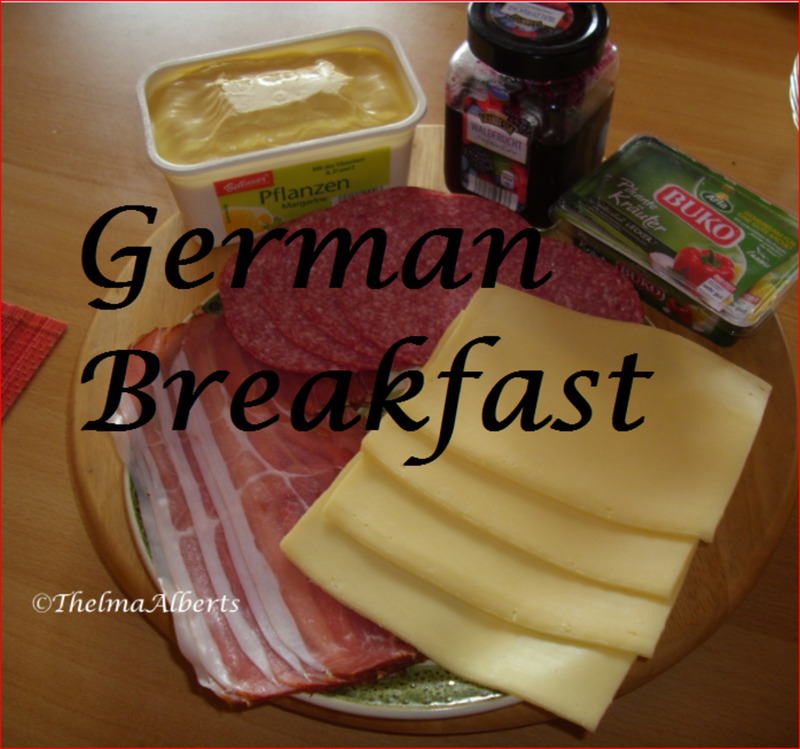 I used to own and run a be and breakfast. 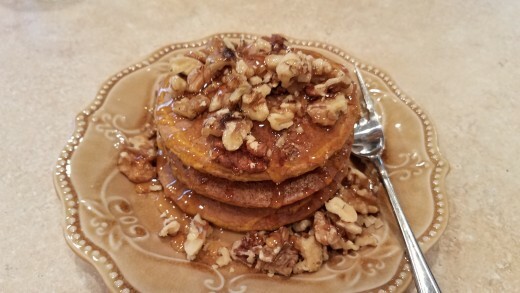 We served Pumpkin Pancakes with a maple Pecan sauce. 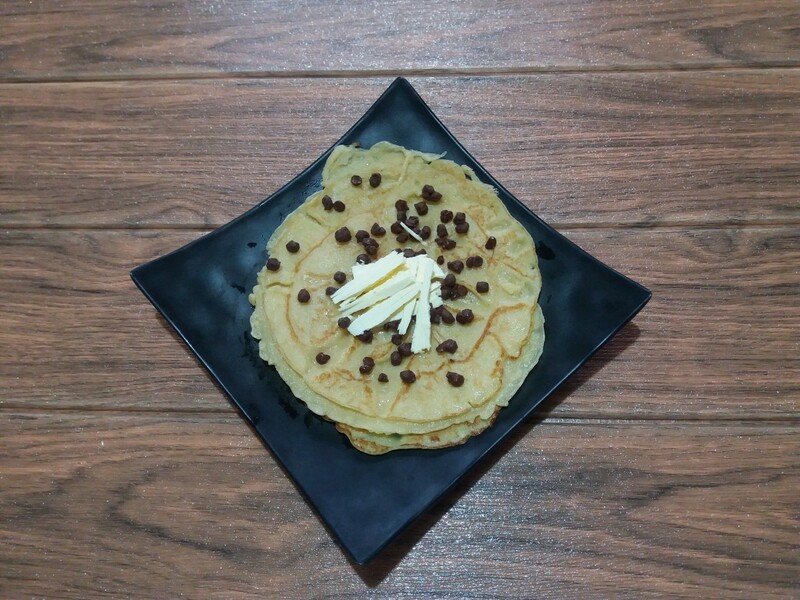 Guests said they were to die for. 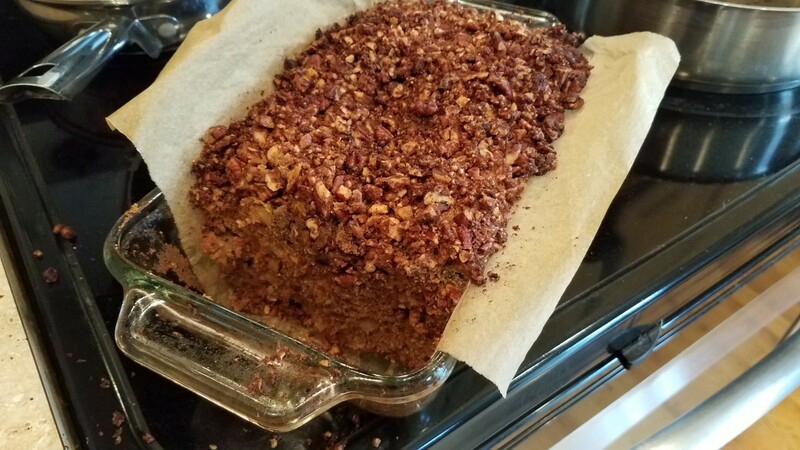 Your recipe looks even better than the one I used to use, so I am imagining they are also "...to die for" Thanks for posting and reminding me I should make some this morning, or tomorrow. Or whenever.